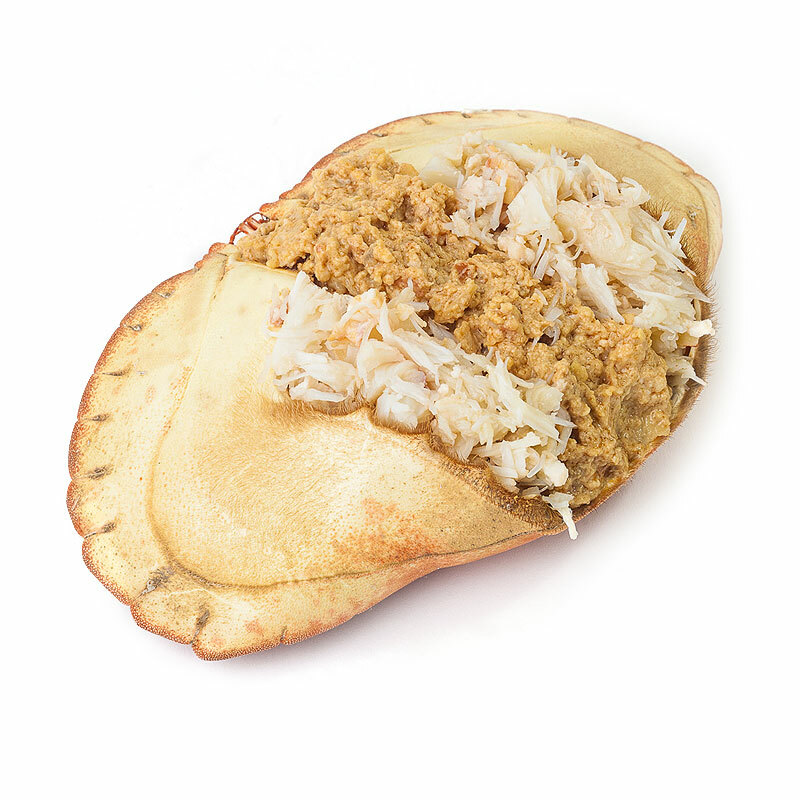 Whole Cooked Crab. Landed from small crab boats that pot catch the crabs around the shores of Seahouses and Beadnell. 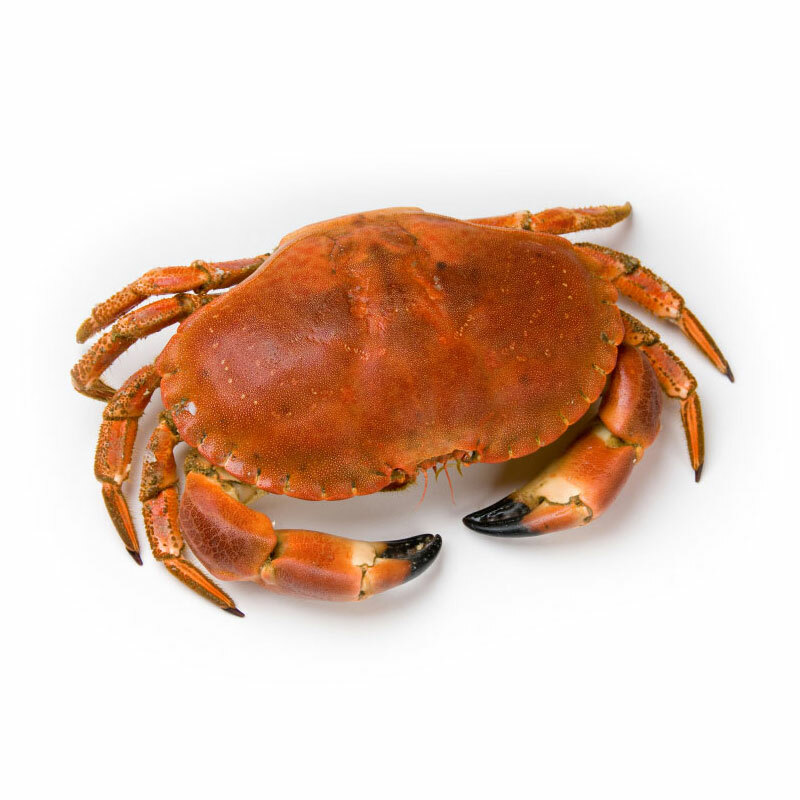 One of our local fishermen sayings is... 'The crab that walks too far falls into the pot'. Cooked in the 'pot' on the day of dispatch. Crabs are approx 1kg. Keep them chilled and either use within a couple of days or freeze to eat later. 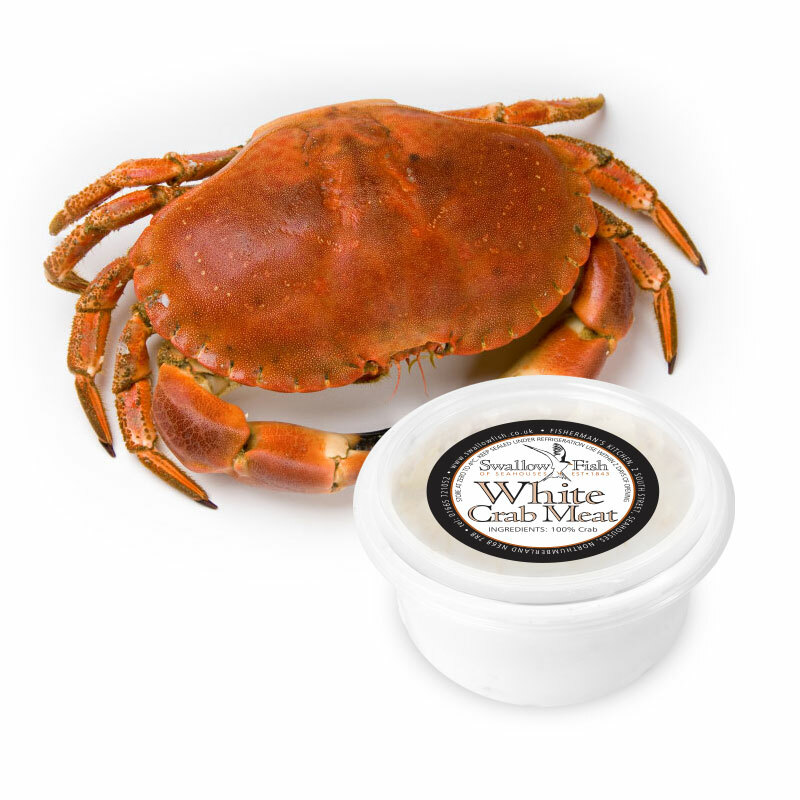 Please note that we will only post our crab Tuesday, Wednesday & Thursday's as we really do rely on the weather and the freshness of our produce so these are the dates we will be able to despatch ..weather permitting!